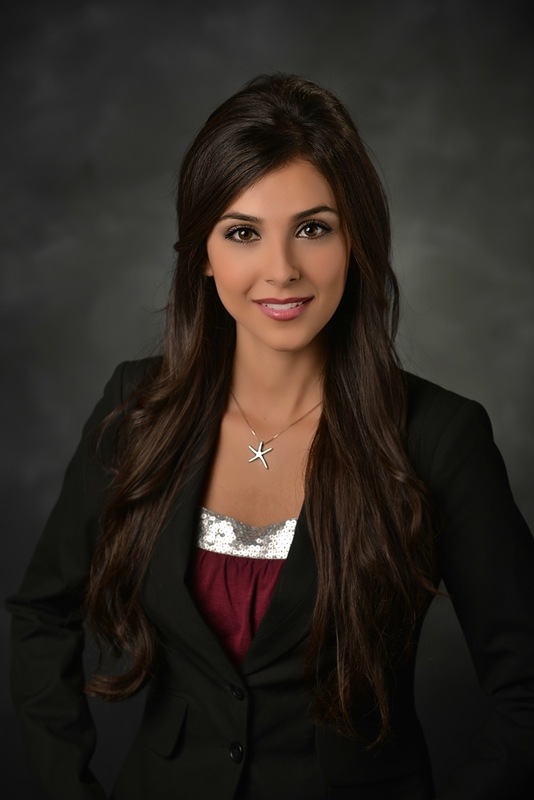 Dr. Nazila Satvat grew up in Dubai, United Arab Emirates where she attended Ajman University, graduating in 2004. She began practicing dentistry in Dubai, then spent a year in both Italy and Sweden, training rigorously to expand the scope of expertise. She then attended the University of Colorado, and began practicing in the United States after graduation. Dr. Satvat is a member of AADC, ADA, and CDA. Dr. Satvat is a worldly individual with a passion for art, design, and culture. Because of this, she views herself as an artist and teeth her canvas. This rare fusion of a scientific and artistic approach, she feels, adds an exceptional dynamic to the paradigm of Modern Dentistry. Dr. Satvat is an amiable and compassionate clinician who has been working with a broad patient base from a wide range of ages and backgrounds. She is a strong advocate of a holistic approach to health, and believes that the whole body works as one cohesive system. For that reason, she believes in extensive continued education, which manifests in her attendance to relevant regional, national, and international conferences. These venues of training help her to stay current with advances in dental treatment designed with comfort and excellence for patient care. Dr. Satvat is experienced in creating complex treatment planning through specialty focused treatment. This mindset has proven to be the most comfortable and satisfying for patients receiving treatment. Patient well-being is of the utmost concern to Dr. Satvat. She believes in personalized care in a compassionate manner and feels its most important to learn about her patient’s expectations in order to provide the highest level of care possible.